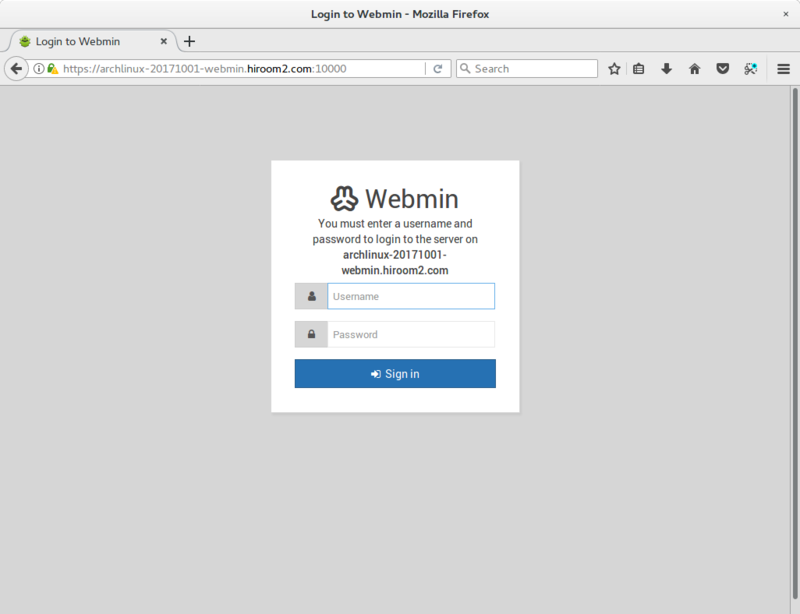 This article will describe installing Webmin which is a web base system administrator tool. The following script will install Webmin. Access to 10000/tcp via https.